Lawful permanent residents (LPRs) who return to the U.S. for a short period of time every six months in order to preserve their permanent residency status may be placing their status in jeopardy. 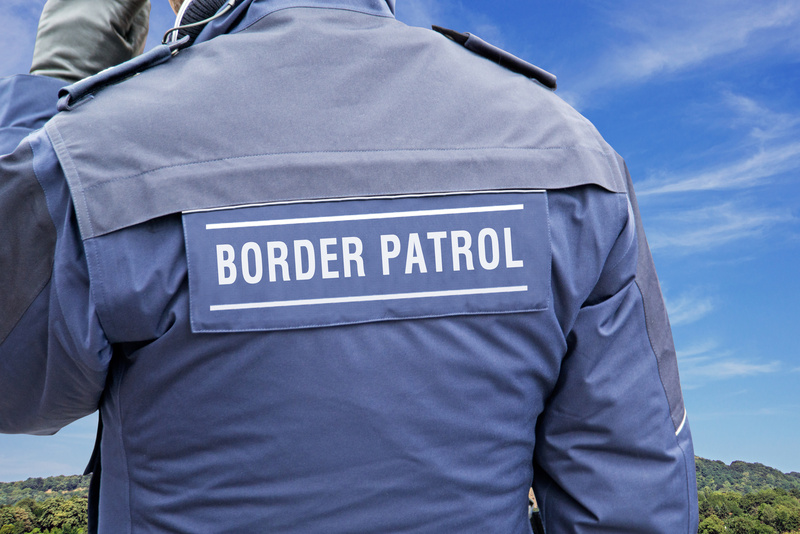 According to U.S. Customs and Border Protection (CBP), despite a common misperception by LPRs, merely returning to the U.S. once every six months is no guarantee that they have not abandoned their permanent residency nor that their green cards won’t be revoked. A key determination for the government is whether the foreign national intends to remain an LPR. However, an LPR’s stated intent to remain a U.S. permanent resident is not binding on CBP and the determination will depend on various objective criteria. How many years the LPR has lived in the U.S. In addition, officers may suspect returning LPRs of abandoning their residency if they either arrive in the U.S. on a charter flight where most passengers are non-residents and are booked for return passage, do not have a fixed address in the U.S., or have frequent or prolonged absences from the U.S. Maintenance of ties with the U.S. such as ownership of property, bank accounts and credit cards are factors that can help LPRs establish their permanent residence. If LPRs know they will be out of the U.S. for a lengthy period of time, one strategy they can use to avoid abandoning permanent residency is to apply for a Reentry Permit while in the U.S. before departure. Reentry permits can be obtained for up to two years and can be subsequently renewed. While obtaining a Reentry Permit does not automatically mean an LPR has not abandoned his or her permanent residency, it informs CBP that a lengthy absence outside the U.S., such as beyond one year, is contemplated and should not be a factor in determining whether the LPR has abandoned his or her permanent residency.